Pfizer banking on big tax savings in U.K.
Pfizer's mega bid for British pharmaceuticals rival AstraZeneca hinges on huge tax savings it could generate by basing the new company in the U.K. 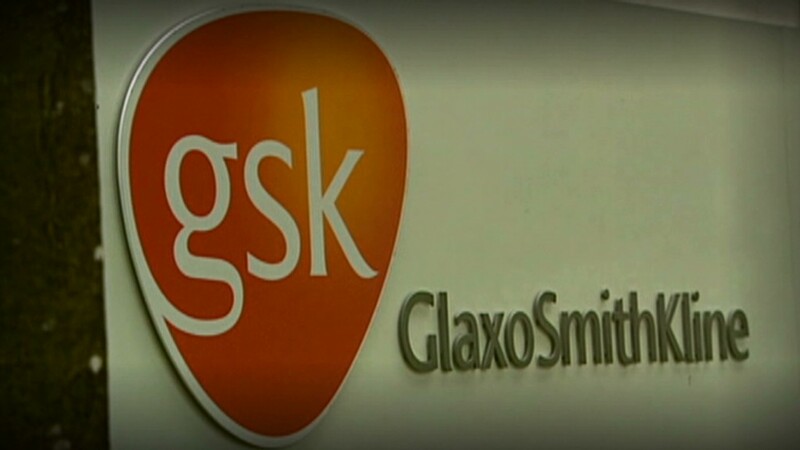 The world's biggest drug company has proposed paying $106 billion for its British rival -- a price AstraZeneca (AZN) has rejected as inadequate. But Pfizer (PFE) executives, in testimony Tuesday to U.K. lawmakers on why the deal would be good for Britain, said the company could only justify that price because of the tax windfall it expects to generate. And that tax break stems partly from a process known as "inversion" -- which allows companies to escape U.S. tax by moving their corporate base overseas provided certain conditions are met. "If we took that part out, it would change the price we would be offering," said Pfizer CEO Ian Read. 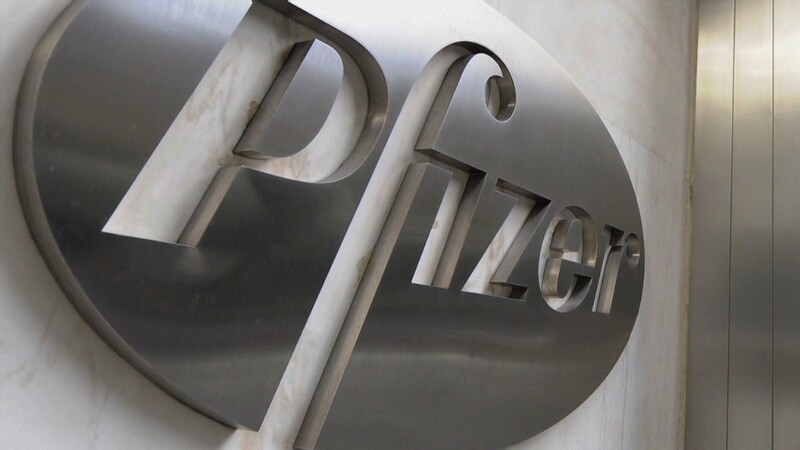 Pfizer has amassed an offshore cash pile totaling more than $60 billion from profits generated overseas. Buying AstraZeneca and basing the new combined group in the U.K. would allow it to make use of those funds -- for M&A, buybacks, dividends or other purposes -- without paying U.S. tax on them. In addition, Pfizer is also attracted by recent changes in U.K. law that critics say are turning the country into a tax haven. While its headquarters would remain in New York, a Pfizer-AstraZeneca combination would be domiciled for tax purposes in the U.K.
Finance chief Frank D'Amelio said Pfizer had paid a consolidated U.S. tax rate of between 27% and 30% in recent years, and expects to pay 27% this year. Completing the U.K. takeover would lead to "significant" tax savings, he added, but declined to comment on analyst estimates that they could be worth as much as $1.4 billion a year. The U.K. has been steadily cutting its rate of corporate tax. It now stands at 21% and is due to fall to 20% starting in April 2015. That compares with 26% back in 2011. The government also offers financial incentives to encourage investment in scientific research and development. Big companies such as AstraZeneca qualify for tax relief worth 130% on their research budgets. That means for each £100 it spends, it can reduce the amount of profit liable to corporate tax by £130. Companies involved in innovative R&D can also take advantage of a new measure called "the patent box." Introduced in April 2013, it will reduce the corporate tax rate on earnings attributable to U.K. or European patents to 10% by 2017. The deal as proposed would be the largest foreign takeover of a British company, and Pfizer's plans have sparked concern about the consequences for jobs and scientific research in the U.K.
Read repeated "binding commitments," including a promise to locate 20% of the combined company's R&D workforce in the U.K. But he declined to be drawn on what that would mean in terms of jobs or spending. 2014 the merger year for drug makers? Pressure is mounting on the British government to intervene in the deal. Pharmaceutical, medical biotechnology and medical technology companies employ about 175,000 people, and spend more than £5 billion a year on R&D. AstraZeneca alone accounts for about 2% of British exports. Concerns about pledges made in the heat of takeover battles have been fueled by complaints that Pfizer failed to honor pledges to Sweden's Pharmacia in 2002, and Kraft (KRFT)'s U-turn on the fate of a chocolate factory following its purchase of Cadbury in 2010. Read said things would be different. "I'm here today to make those commitments, I intend to honor those commitments," he said. "I'm a man of my word."